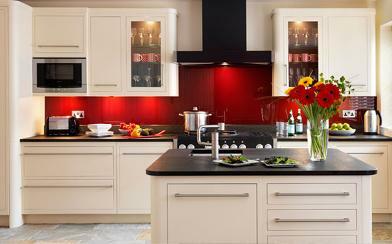 Would you like a free quotation that suits your budget for the fitted kitchen or bedroom of your dreams? 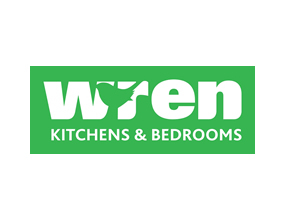 Kitchen/Bedroom Fitting provide a complete installation service for kitchens & bedrooms In the Lincolnshire Area. With over 17years of furniture fitting experience, we are confident that our expertise and efficiency continue to provide a level of customer service that is hard to beat. We understand that customer satisfaction is the key to the success of any business. That's why we take pride in every installation we fit and continue to work hard to ensure that our customers receive a quality of service that continues to build our reputation..
We can provide a fit only service on kitchen installations, including flat pack units, from suppliers such as Wickes, Homebase, Howden’s, B & Q, Palmers, Wren Living etc. We offer a full door and drawer front replacement service. We offer a professional wood, Quartz and laminate worktop fitting service. 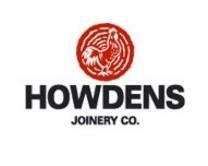 If you're planning on investing in a new kitchen or bedroom, why not give us a call or use our contact page and let us see what we can do to help.